Wearable IoT World (WIoTW), the world’s first accelerator dedicated to the Internet of Things (IoT), presented the Hoffman Agency with a formidable task— assist them in launching their first Asia accelerator program in Hong Kong to connect the world’s two largest markets of U.S. and China. WIoTW’s minimal brand recognition in Asia coupled with the low number of startups in Hong Kong posed the unique challenge of simultaneously building up the accelerator’s reputation while also educating the Hong Kong audience and startup ecosystem on the potential of IoT. To address both of the above obstacles, Hoffman helped coordinate the communication efforts for launch events centered on bringing the WIoTW’s resources, expertise and network to Asian IoT startups. We told WIoTW’s story through press briefings, executive profiling, social media campaigns, and more. 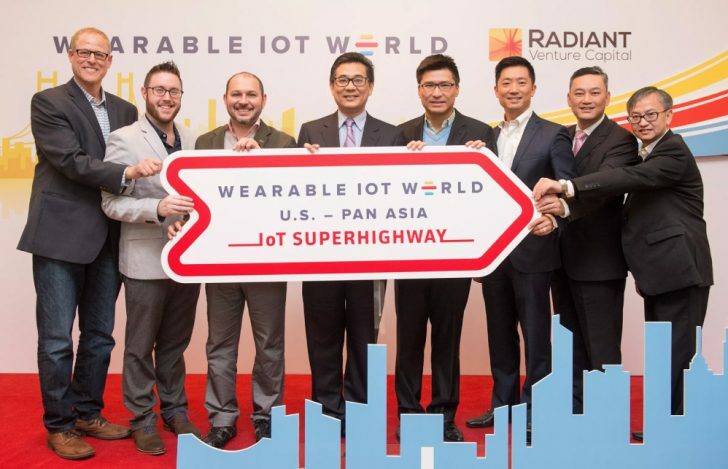 Tasked with generating 100 applications to the WIoTW U.S-Pan Asia IoT Superhighway Accelerator, Hoffman needed a solid strategy to sustain media buzz from the official launch event in January to the inaugural class announcement in May. Driving traffic to the first Asia Wearable Wednesday event hosted by WIoTW and KPMG was one such way to achieve a steady drum beat of coverage. Additionally, Hoffman delivered media and partner meet-and-greets, in-depth interviews, bylined articles, speakership opportunities and engaging visuals to elevate the brand profile. Bite-sized, easily sharable wellness and entrepreneurial advice was published as part of the social #WellnessWednesday campaign. 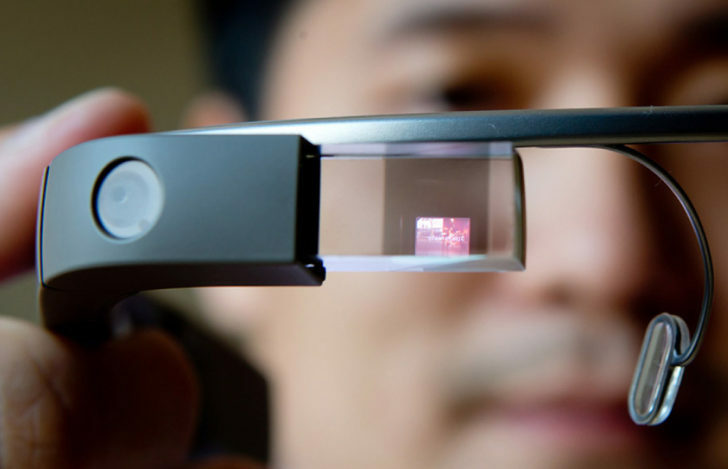 Through our work with WIoTW, Hoffman not only achieved success for the accelerator but also helped nurture the emergent Hong Kong IoT industry by connecting startups and entrepreneurs with the resources and network to flourish.